CPB Films’ Marco Cherqui is joining forces with Pascal Caucheteux’s Why Not Productions to produce a TV series adaptation of Jacques Audiard’s A Prophet. Cherqui and Caucheteux had together produced Audiard’s film, which world premiered at the Cannes Film Festival, won the Grand Jury Prize and garnered nominations for a foreign-language Oscar and a Golden Globe. Why Not also produced Audiard’s new Western, “The Sisters Brothers,” which recently premiered in Venice. The “Prophet” TV series is being penned by Abdel Raouf Dafri, the high-profile screenwriter of the International Emmy Award-winning “Braquo,” in collaboration with Nicolas Peufaillit. Dafri and Peufaillit previously collaborated on the script of the movie “A Prophet,” which Dafri had been developing on his own for years. Cherqui said the “series will neither be a prequel nor a sequel but rather a reboot” which will, like the feature, follow the trajectory of a young Arab man from an underprivileged suburb who ends up behind bars and becomes a different man. 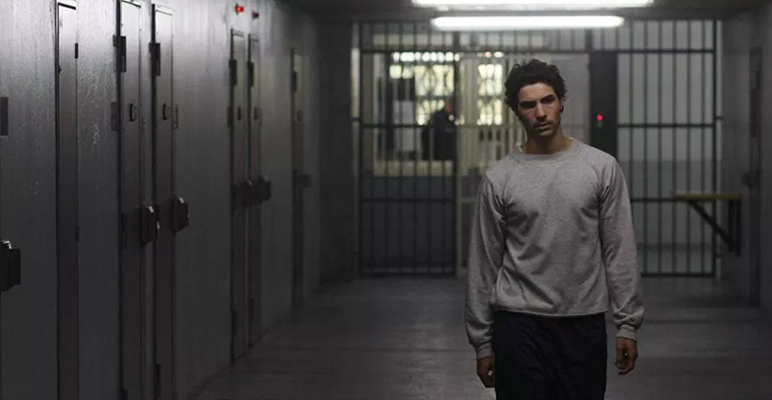 Tahar Rahim played the leading role in Audiard’s movie and delivered a breakthrough performance. “The series will be different from the film in the same way that Matteo Garrone’s movie ‘Gomorrah’ was different from its TV adaptation,” said Cherqui. It will “reflect the changes that have occurred within French society since Abdel Raouf Dafri started writing the movie in 2004. The French Arab community is very different from what it was back then – their rapport with religion is much stronger today,” Cherqui said, adding that the country has been hit by several terror attacks, which will be reflected in the series. The series will mark the first TV show being produced by Why Not, which is well-known for working with auteurs such as Audiard, Cristian Mungiu and Arnaud Desplechin. Joining CPB Films last year, Cherqui is also working on Rebecca Zlotowski’s politically minded series Les Sauvages an adaptation of Sabri Louatah’s novel, which will go into production in January and is being co-produced by Scarlett Production. Cherqui’s development slate includes an English-language series about the life of jazz singer Josephine Baker.